In response to the public's growing concern over the fur industry, the Committee of Advertising Practice has given fashion retailers a deadline of 11 February 2019 to ensure that items being advertised as being made from "faux fur" are not, in fact, made from real fur. Any fashion retailer found to be in breach of this will be sanctioned accordingly, with the regulatory and reputational consequences this entails. Despite taking all reasonable steps to ensure compliance with the CAP's enforcement notice, the opacity in some supply chains may mean that some fashion retailers may still unknowingly end up selling products which consists of real fur. You might remember Missguided's pink "pompom" stilettos blunder in 2017. The stilettos were labelled as "faux fur", when in fact, investigations revealed that they were made from real cat fur. Most consumers purchase "faux fur" products for ethical reasons, so it won't come as a surprise that the public took to reacting negatively to the issue on social media. Missguided later released an official response, denying the allegations and launching an investigation immediately after. Most fashion retailers now rely on a strong social media presence to market their products (for instance, Boohoo, Missguided, Pretty Little Thing etc). Any attack on its integrity on social media platforms might therefore result in commercial and reputational losses for the retailer. How can retailers manage reputational risks such as this? We'll be answering that question in our Crisis Management Masterclass in Bristol on 5 February. To find out more and book your free place, click HERE. 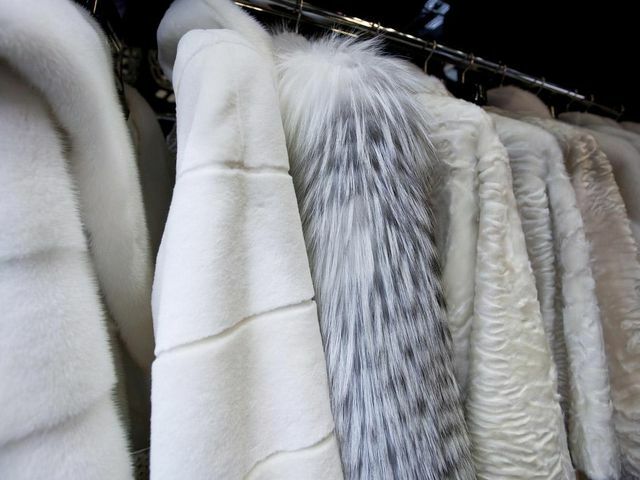 Retailers have been told to make sure they are not misleading customers by taking a firmer approach to checking the supply chain and the accuracy of claims relating to fur before putting the products on sale.